Buddhism is a faith of perpetual evolution and endless adaptation. It is a religion older than Christianity or Islam, and its central icon, Buddha (Awakened One), is a universal monarch of instant recognition. Potent representations of Buddha are spread along the routes of Buddhist expansion, from India to Central Asia, Tibet, Sri Lanka, Thailand; eastwards to China, Korea and Japan, and, more recently, to the West. Today the interest in this ancient faith is greater than ever as people around the world seek spiritual fulfillment, and find strength in meditation and contemplation. This double edition CD is the worlds first true anthology of Buddhist recordings. Especially produced by Celestial Harmonies to accompany the Art Gallery of New South Wales exhibition entitled Buddha: Radiant Awakening, it is a unique overview of the diverse sounds of Buddha. There are some exceedingly rare and ancient chants and performances published here for the first time. By contrast, contemporary pieces from Australian composer/musicians Michael Askill and James Ashley Franklin and New Zealands David Parsons have been included to show the influence of Buddha on less traditional regions. Almost one hundred musicians participated in this landmark musical survey which took more than a year to complete. On Disc One, renowned field producer/musician/composer, David Parsons, recorded monks from India, Tibet, Thailand and Japan praying and chanting on site at the famous Mahabodhi Temple in Bodh Gaya (the ancient birthplace of Buddhism) and other surrounding Thai, Tibetan and Japanese temples and monasteries, with the congregation in attendance. Disc Two is a fusion of rare and contemporary pieces. The pieces from Thailand, Laos and Myanmar (Burma) have seldom been heard outside their countries of origin, yet are extremely important for the Buddhist world. The Japanese shomyo are from the oldest and largest Buddhist sects, Shingon and Tendai. To complete the survey, there are some modern compositions from Australia and New Zealand. 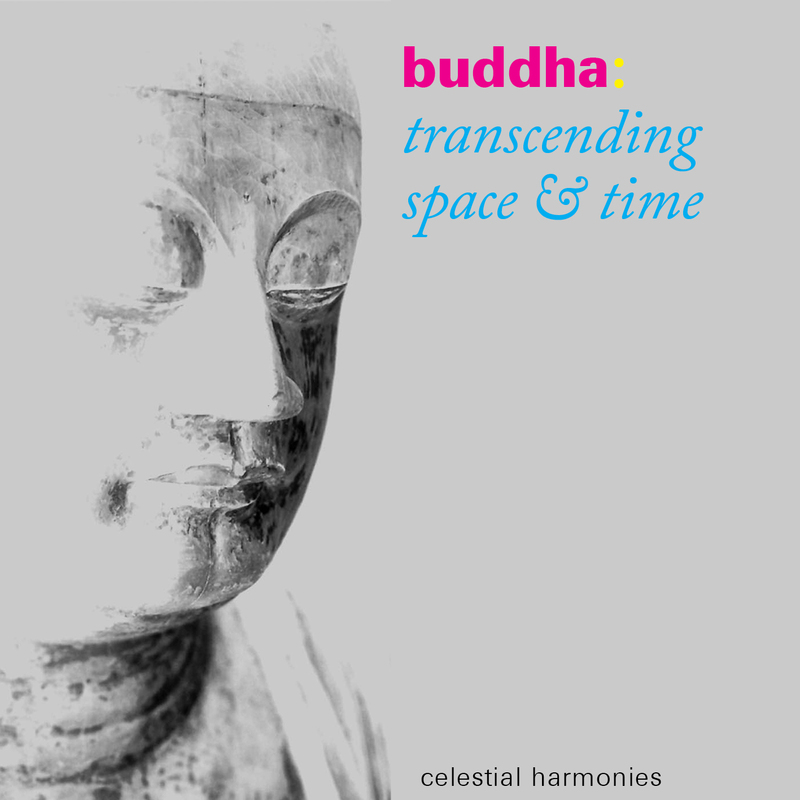 David Parsons composition Maitreya (the future Buddha) was commissioned by Celestial Harmonies especially for this CD. It depicts Buddhism in the 21st century by blending chants from Tibet, India and New Zealand with modern instruments. Michael Askill is a practicing Buddhist, and in his piece Invisible Forces he uses some of his own inventions integrated with music from two of the great Buddhist traditions, Tibetan Vajrayana Buddhism and Japanese Zen Buddhism. James Franklins Dawn is a meditative piece for shakuhachi, recorded in the Japanese Garden in Cowra, NSW, which was designed to reflect unity of the universe, the Buddhist worldview of culture. Respected musicologists, Associate Professor Steven Nelson (Kyoto City University of Arts), Dr Gisa Jähnichen (Humboldt University, Berlin), Professor Dr Gretel Schwörer-Kohl (Martin Luther University, Halle/Wittenberg, Germany) and Bruce Gaston (Bangkok) were the main advisers for the project. 1 Daily Form of Worship - Indosan Nipponji Temple (Japan) * 13'17"
2 Mahakala Puja - Kagyu Vajrayana Buddhist Monastery (Tibet) 14'32"
3 Daily Chanting of the Theravada Sutra Path - Mahabodhi Temple (India) * 19'12"
4 Daily Prayers (including Buddh Guna, Dhamma Guna and Sangha Guna) - Thai Temple (Thailand) 18'52"
5 Anguli Mal Sutra - Thai Temple/Wat Thai (Thailand) 5'16"
1 Dawn by James Ashley Franklin from Butsuga (13177) 3'29"
2 Invisible Forces, Section VII by Michael Askill (with Riley Lee, shakuhachi) (previously unissued) 6'00"
4 Sep Naichangva Khamenpaktho from Music of Laos (13218) 4'59"
5 Pheng Kaonok from Music of Laos (13218) 2'24"
6 Sut Munkhun from Music of Laos (13218) 2'36"
7 Sut Hayphon from Music of Laos (13218) 2'34"
(Discourse on the Peacock's Prayer) from the maha paritta (The Great Protection) from The Music of Myanmar (13219-2) 12'04"
11 Unga-bai and Sange (Shingon) 5'46"
13 Hyakuji-no-ge (sutra reading by the Shingon priests) 1'23"
15 Maitreya (The Future Buddha) by David Parsons 12'00"